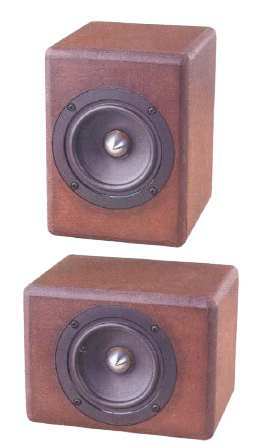 The CT 218 is a closed cabinet speaker, equipped with a Tangband W4-655C full range (like our Simon). The speaker is small and handy and may be used upright or horizontal, when used as a centre. The CT 218 is a perfect match for CT 217 used front speakers; or you use CT 218 throughout and as subwoofer the Alcone Sub 10 ASW (2016).